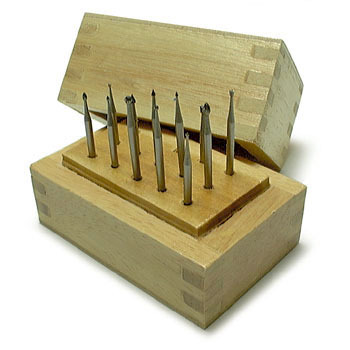 Set of small size various shapes in wood box. 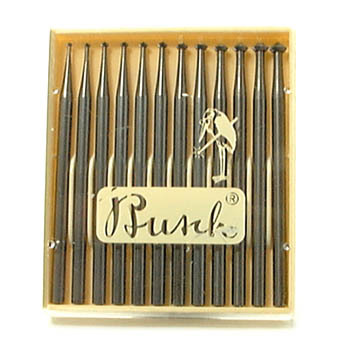 Contains 12 burs: three each of ball, bud, cone, and hart in sizes 6, 10, and 14. 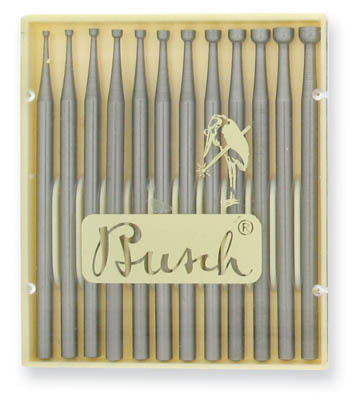 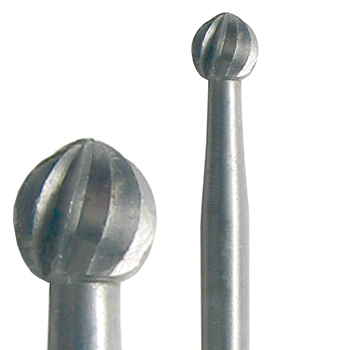 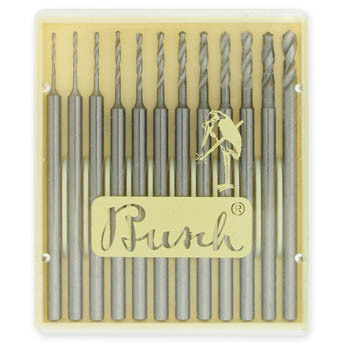 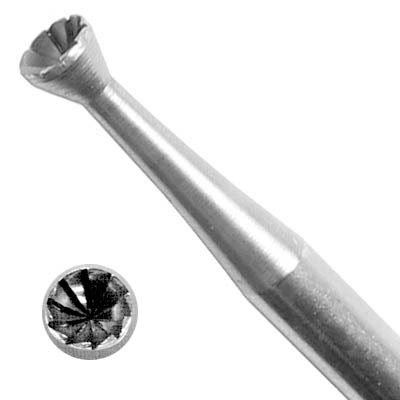 Busch jewelers' burs are made of tungsten vanadium steel. 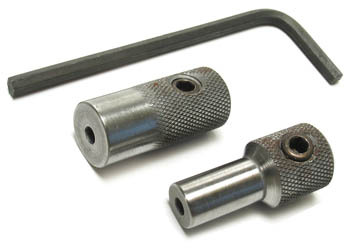 They have 3/32" diameter shanks, are approximately 1-3/4" long and are used with flex shaft machines or micromotors. 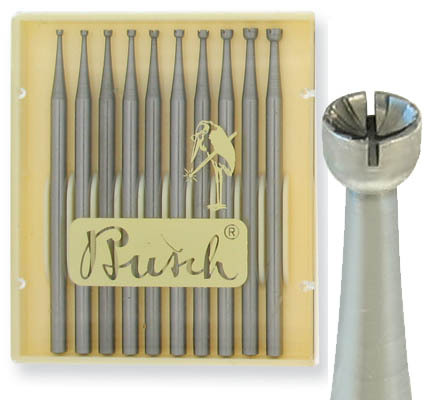 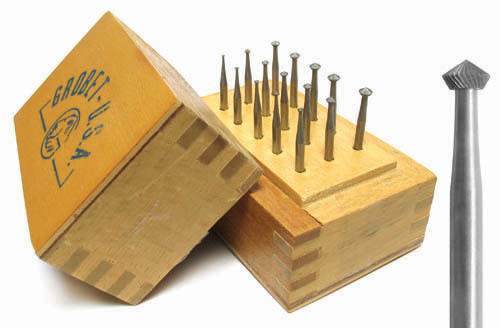 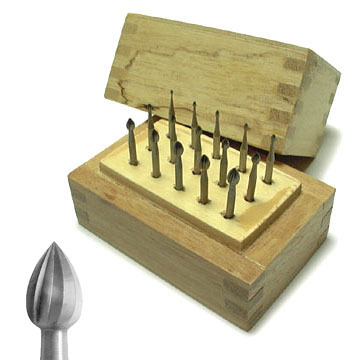 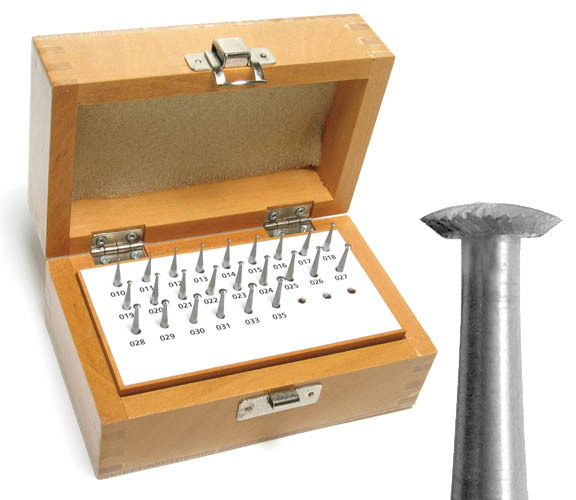 Long time jewelers' favorite, Busch burs are made in Germany with a reputation for quality. 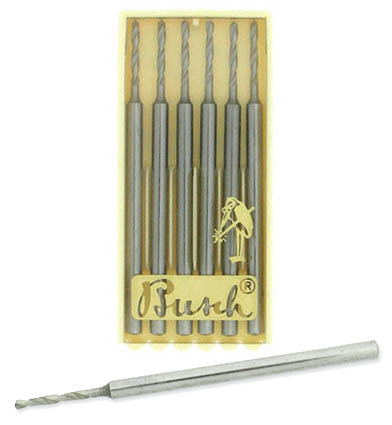 For years, when a jeweler asked for a bur, “Busch” and bur were synonymous.